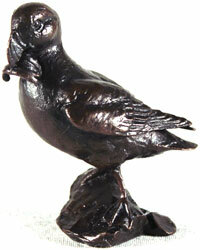 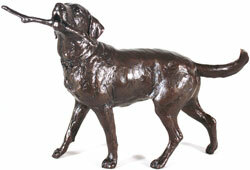 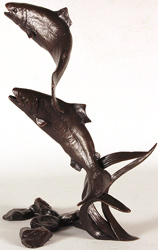 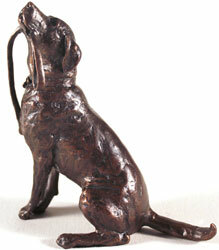 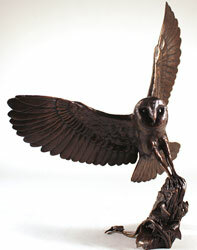 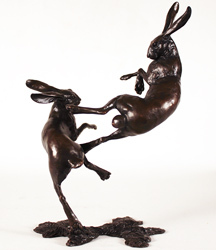 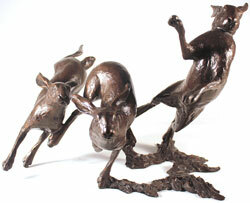 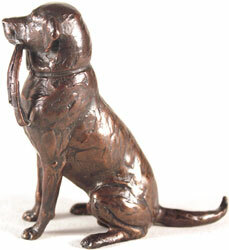 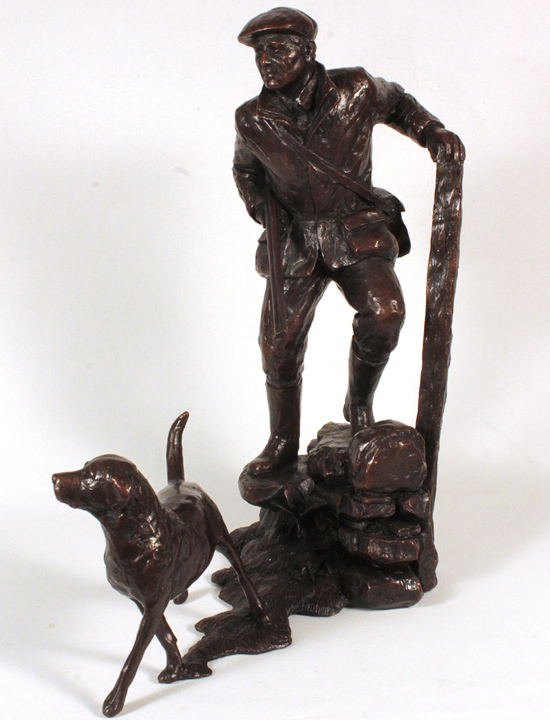 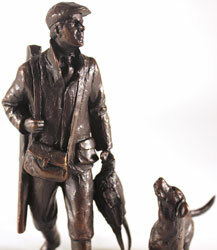 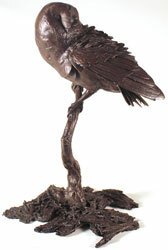 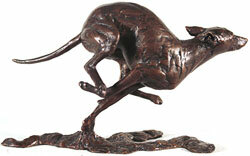 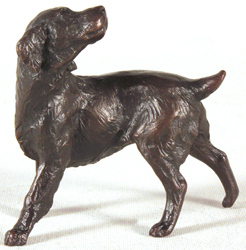 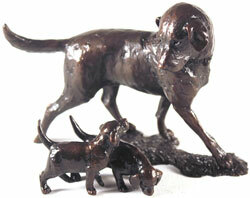 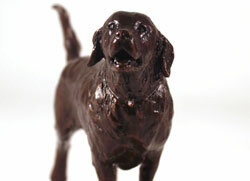 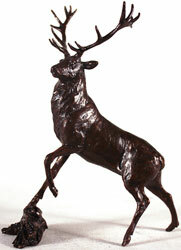 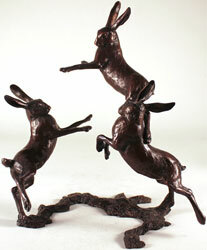 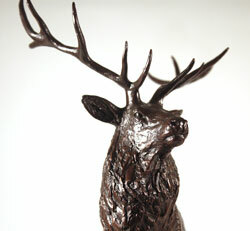 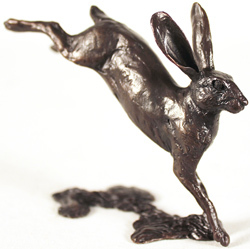 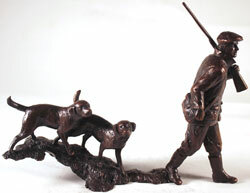 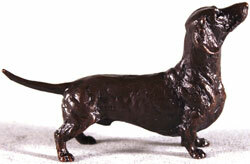 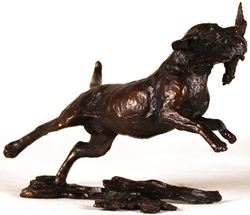 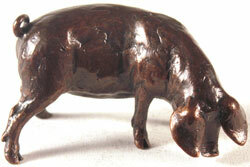 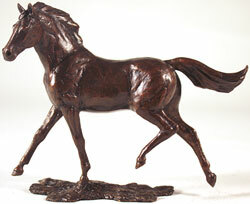 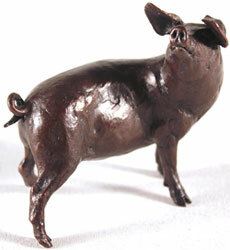 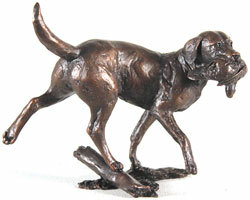 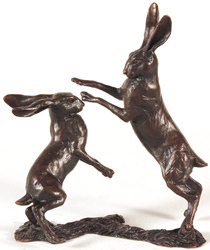 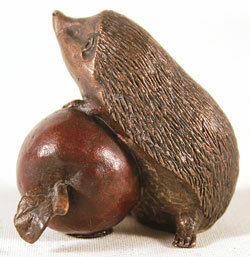 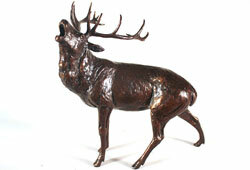 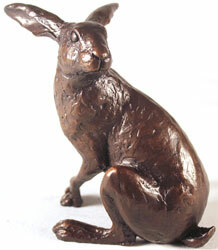 Michael Simpson is one of Britain’s foremost bronze sculptors. 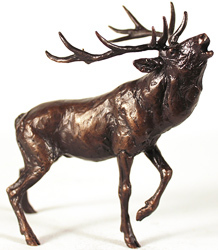 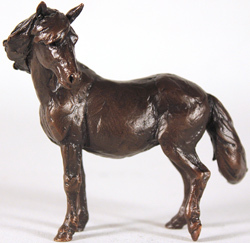 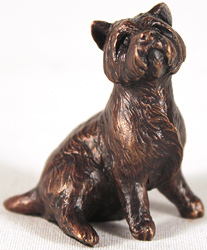 There are few sculptors who can produce such accurate and detailed works across such a diverse range of subjects, including wildlife, floral and figurative studies. 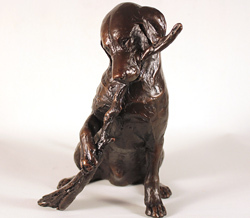 Michael originally studied fine art at Staffordshire Polytechnic; but it was the artistic traditions of his hometown of Stoke-on-Trent, a region with a rich history of the pottery industry, that inspired his love for sculpture. 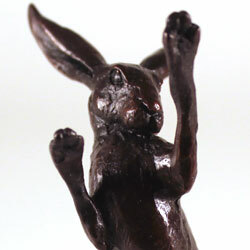 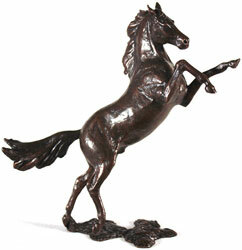 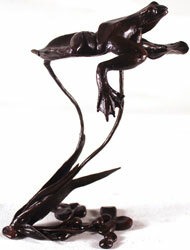 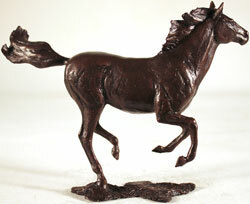 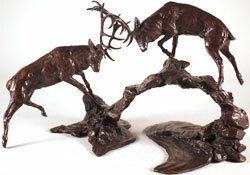 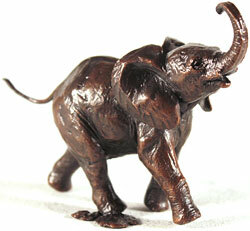 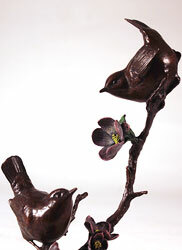 He enjoys sculpting multiple pieces simultaneously, moving from one to the next as inspiration dictates. 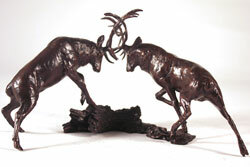 He works from a combination of reference books, his own drawings, photographs and observation to create sculptures that balance artistic interpretation with nature’s own aesthetic beauty. 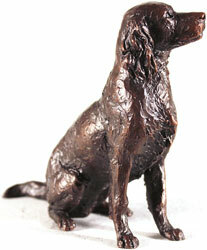 While many sculptors choose to model in wax for its versatility, Mick prefers to model in clay. 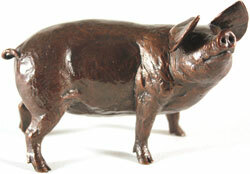 In his own words, he “loves the freedom clay offers” and is “quite content to work around its limitations”. 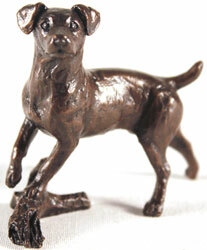 Michael has a unique ability to create sculptures that are extremely accurate, while simultaneously achieving a loose, contemporary feel. 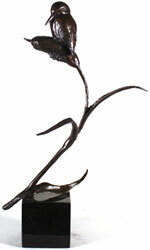 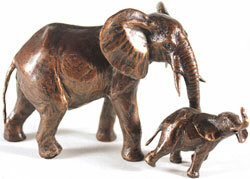 This trademark style makes his work easily recognised and much appreciated by collectors worldwide. 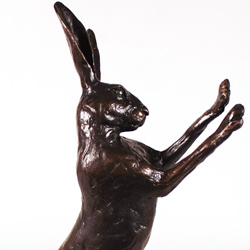 Please note that all Michael Simpson art listed in this section has previously been displayed for sale and is not currently available.